Sweet, rich, and moist cake with lemon notes that are balanced to perfection as not to overpower you..
Sweet Black Tea (Dolce Nero Te) blends a unique mix of sweet, black tea, with a variety of mixed fru..
Top shelf bourbon, pumpkin, rich creams, and just a touch of cinnamon. Come get your bottle today. Start enjoying an E-liquid that I created back on a Thanksgiving Holiday. I made to recreate a home made pumpkin pie loaded with handmade bourbon infused whipped cream. Of course a neat glass of top shelf bourbon. Bourbon Spice Roll E Liquid , What can I say.. I love Thanksgiving. I created this profile to bring you into the family. This profile is complex and full flavored. Top shelf bourbon, pumpkin, rich creams, and just a touch of cinnamon. 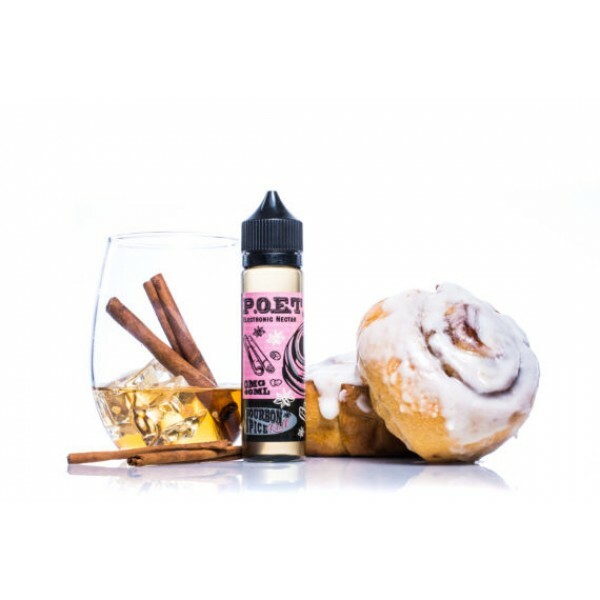 It has gain the local following and has been referred to as a “PSL” for its similarity to a Pumpkin Spice Latte.Bourbon Spice Roll 60ml E Liquid. Now is time to get more for less. one of our top flavors in a 60ml Gorilla bottle for ease of use. 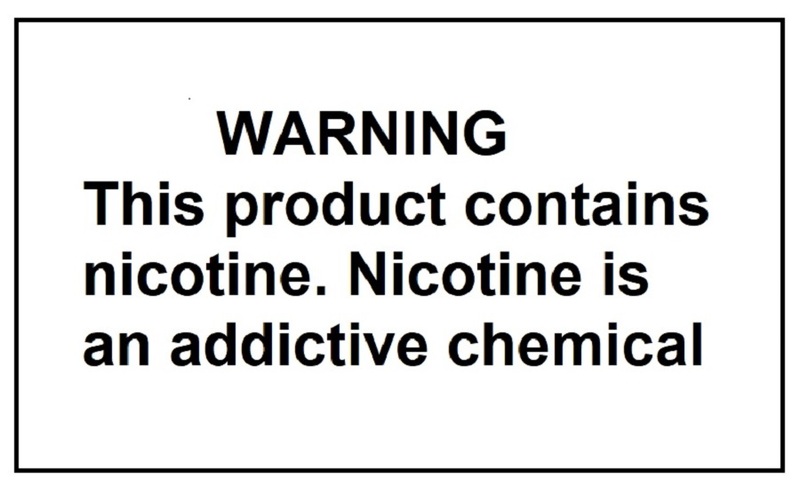 ...CATCH IT BEFORE IT CATCHES YOU... Nicoticket The Virus 60ml (Chubby Gorill..
Loyalty E Juice Wata Mango 60ml Des..
Our non-barrel aged version is a combination of the dark, refined spirit of Kentucky Bourb..